The launched was helped by the presence of Joey Occhiuto, president of Montreal-based Zidea Design Canada, the exclusive importer for Alessi products in Canada. “It was easier to follow the development of the shop with Mr. Occhiuto leading the project here,” said Alessi. Occhiuto has promised to deliver to “Canadian Alessi aficionados” the full Alessi experience, which includes bridal registry, free wrapping and much more. The 75-square-metre shop marks the North American launch of the company’s new display concept, first introduced at the Design Supermarket in Milan in July 2009. The walls are clad in panels of sheet metal that feature enormous hole-punched icons of Alessi objects. The cutouts serve as clever anchors for the glass shelves that line the walls and display Alessi’s playful kitchen, bath and office accessories, which now number more than 2500. A series of horizontal tables topped with glass shelves of varying heights define the central space. 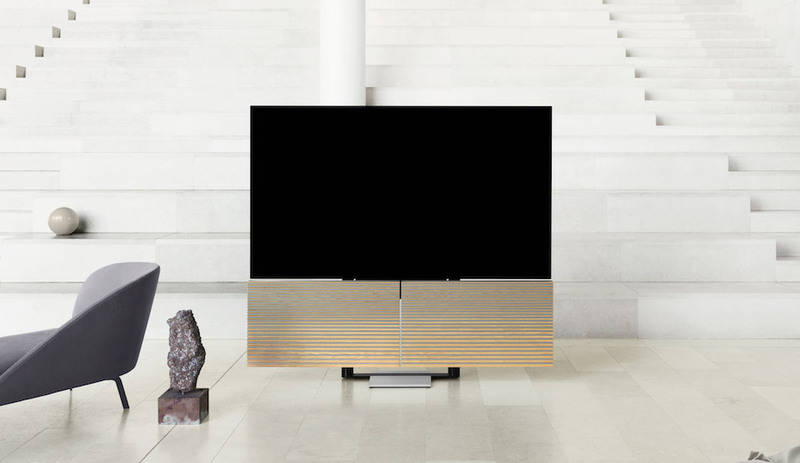 The minimalist display’s muted colours stand back to let the company’s stainless steel and candy-coated plastic products pop. Near the cash, a glass case holds 49 of the company’s watch styles (including Will Alsop’s funky fractal Daytimer). “This shop is very important; it means that the Alessi world is 100 per cent in Montreal – in Canada,” says Alessi. 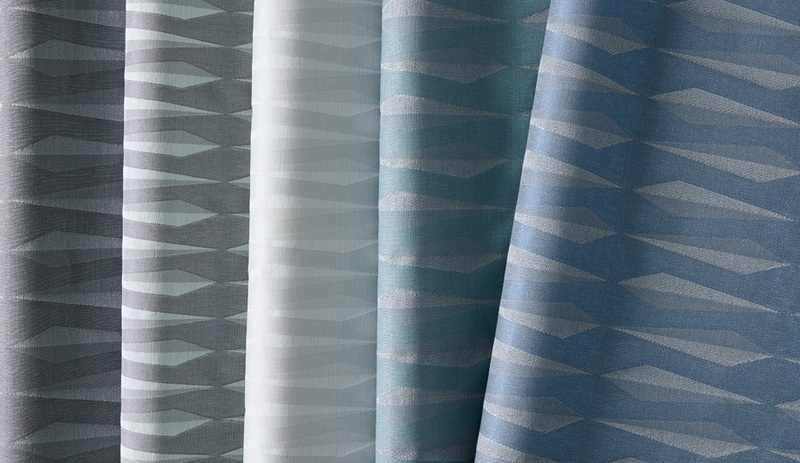 Does the shop get first dibs on the very newest products? “It is definitely a priority location,” he says. 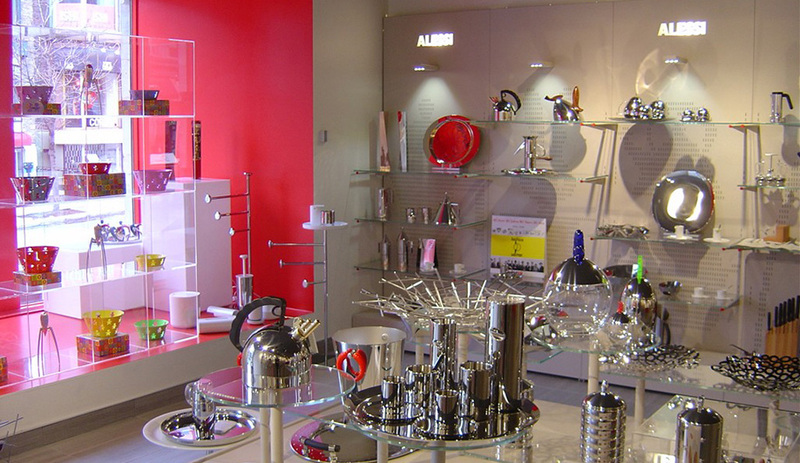 The company expects to open more Alessi stores in major Canadian cities in the future. 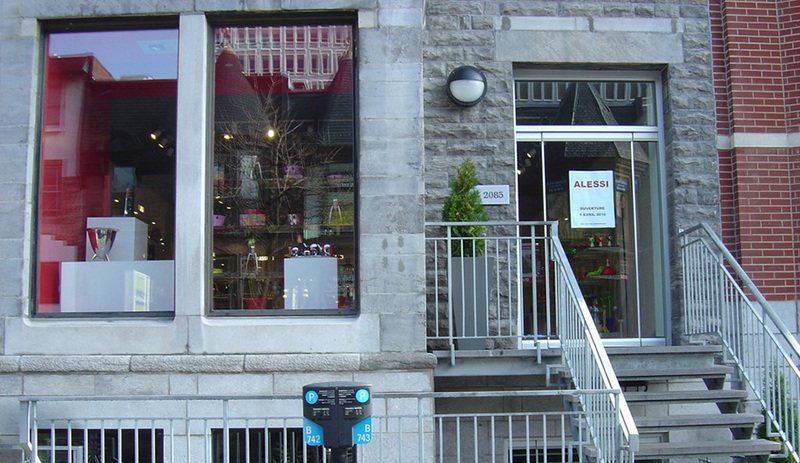 Alessi’s first Canadian store is at 2085 rue Crescent (between Sherbrooke W. and De Maisoneuve W.) in Montreal.